Birmingham Viva! 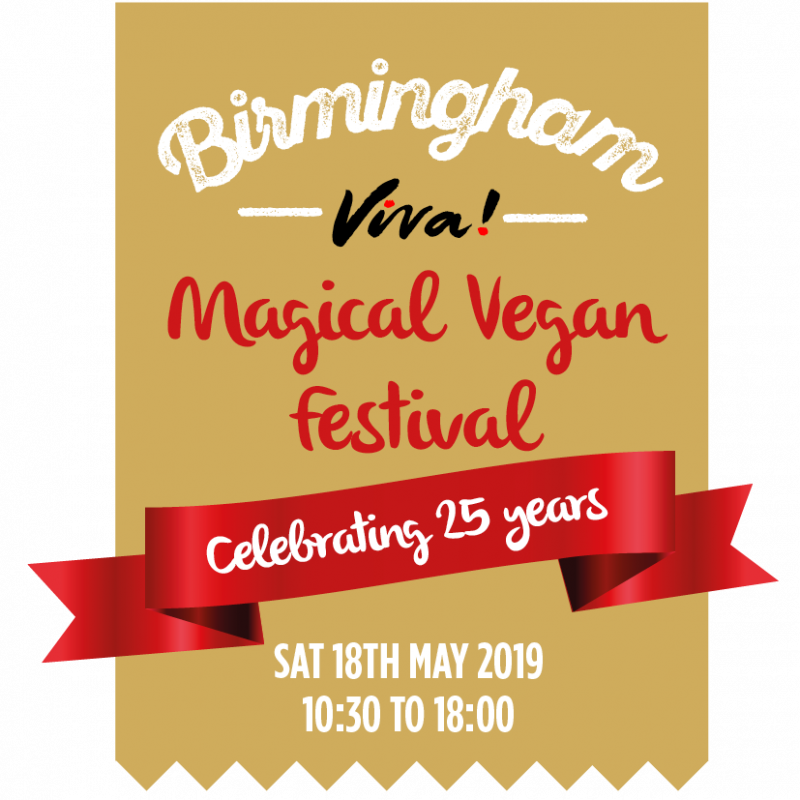 Magical Vegan Festival - 18 MAY 2019 | Viva! 25th Anniversary! This year we invite you to a stylish event that is magically themed and full of extra special surprises – keep an eye out for announcements of what you can expect to find! 2019 marks the 25th year that Viva! has been fighting tirelessly to end the suffering of animals, and we think that’s worth celebrating. Standard entry tickets & Tickets to 'An Audience with Evanna Lynch' also available on the day! An audience with Harry Potter star and vegan activist Evanna Lynch! Add this to your entrance ticket (standard or VIP) to access the Q&A. THIS TICKET DOES NOT INCLUDE ENTRANCE TO THE FESTIVAL. Comes with an exclusive goody bag!